The lnternational Children’s Trust (ICT) supports local partner organisations that work alongside vulnerable children, their families and communities to achieve sustainable change that reduces poverty. It is working with partners in Bangladesh, Burkina Faso, Ecuador, Ghana, India, Mexico, South Africa, Sri Lanka and Zimbabwe. 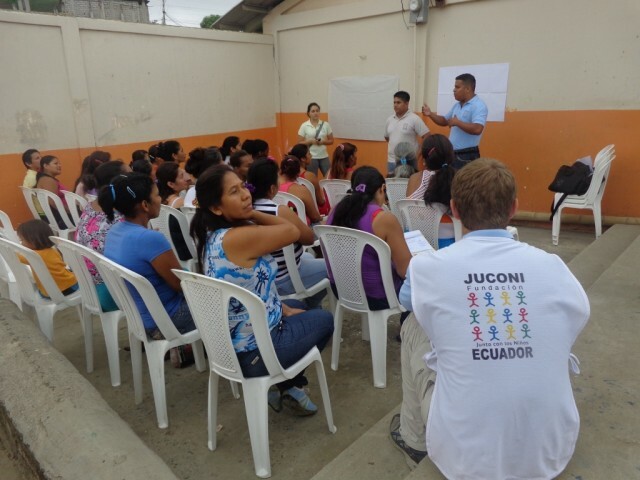 In Guayaquil, Ecuador, ICT is collaborating with JUCONI, a local NGO working to rehabilitate street working children into family, school and community. 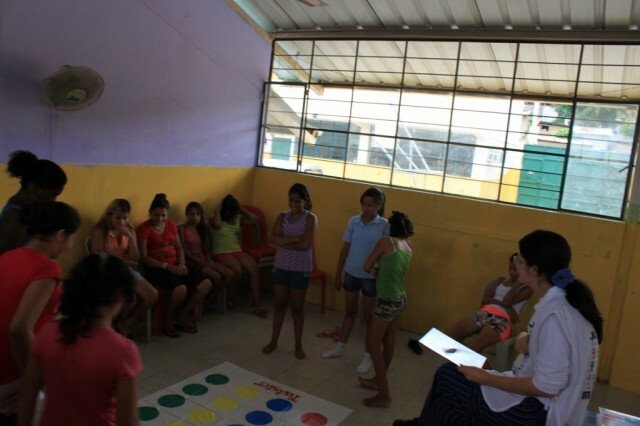 The children’s daily lives are characterised by turbulent and violent family relationships and street involvement. They manifest signs of neglect, malnourishment, abuse and trauma. They lack appropriate adult support at home and (when attending) at school. Not surprisingly these children have been unable to sustain their education and, in the absence of any intervention, will enter adulthood without the skills, knowledge or stability to access safe, regular employment. 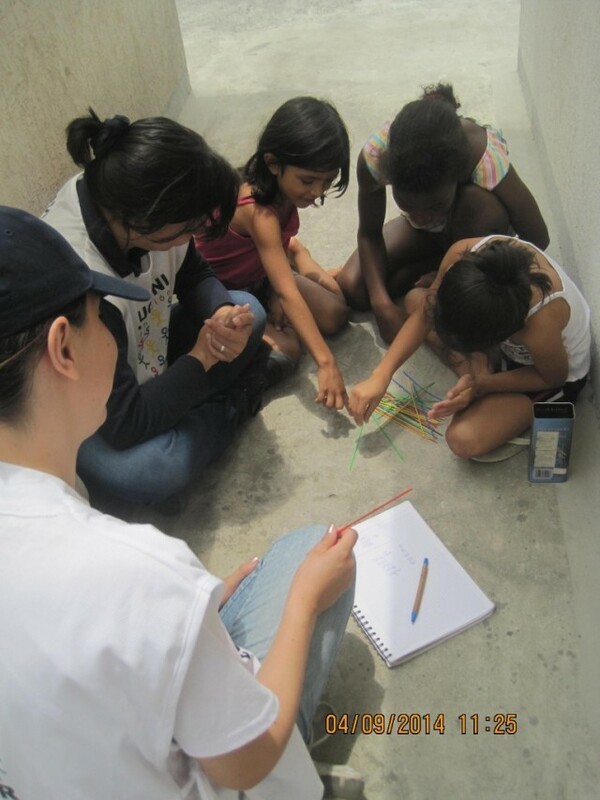 BFSS is supporting a project which provides the interventions that will create sustained access to education for at least 40 street and otherwise vulnerable children in Guayaquil. The project started with a baseline assessment of identified children’s educational and emotional developmental status, family information including the levels of violence, abuse and other dysfunctions in the home and an assessment of quality of teaching and management of school children. Project activities then commenced. These consist of family-based support sessions, workshops for children and parents respectively, and training workshops for teachers. Teachers, parents and children receive ongoing support and guidance to enable the children to sustain attendance and progress at school, leading to long-term improvement in their lives.Take-up of training has greatly exceeded expectations, with numbers recruited to the teacher workshops considerably in excess of plans. Training for 120 teachers (from 6 schools) via workshops which reinforce positive techniques in classroom management and understanding of deeply traumatised children. 120 teachers (up from the original forecast of 57) from the 6 participating schools will have gained the skills that ensure they are able to recognise and support the needs of children at risk of dropping out of school.